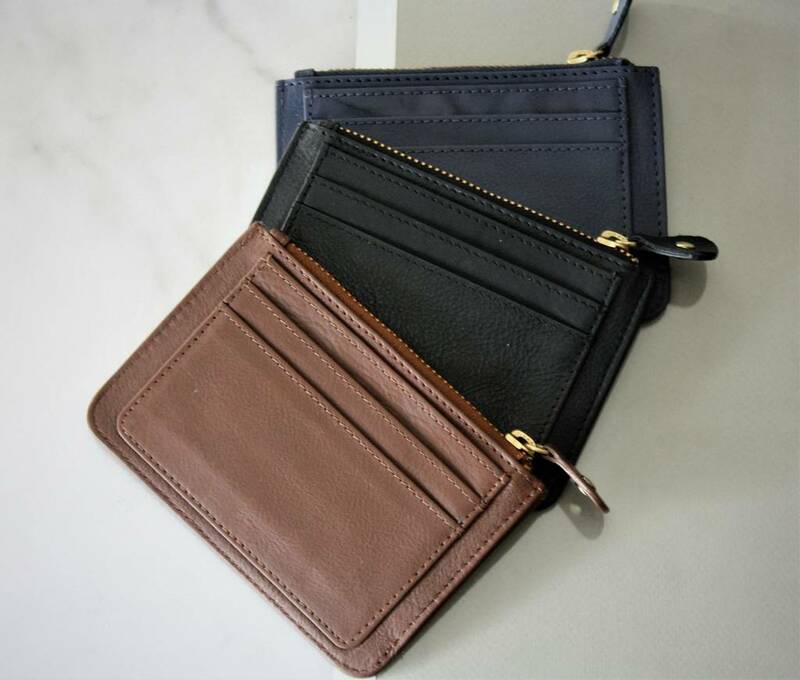 Luxurious butter soft leather purse that can also be used as a clutch in the evening and is fantastic for keeping you supper organised. 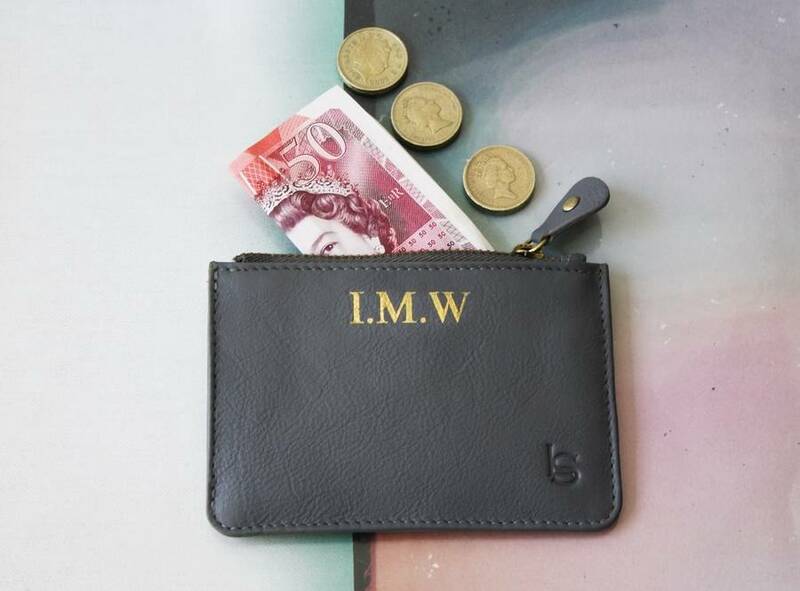 It would make a great gift and why not have it personalised with initials, name or memorable date to make it extra special. 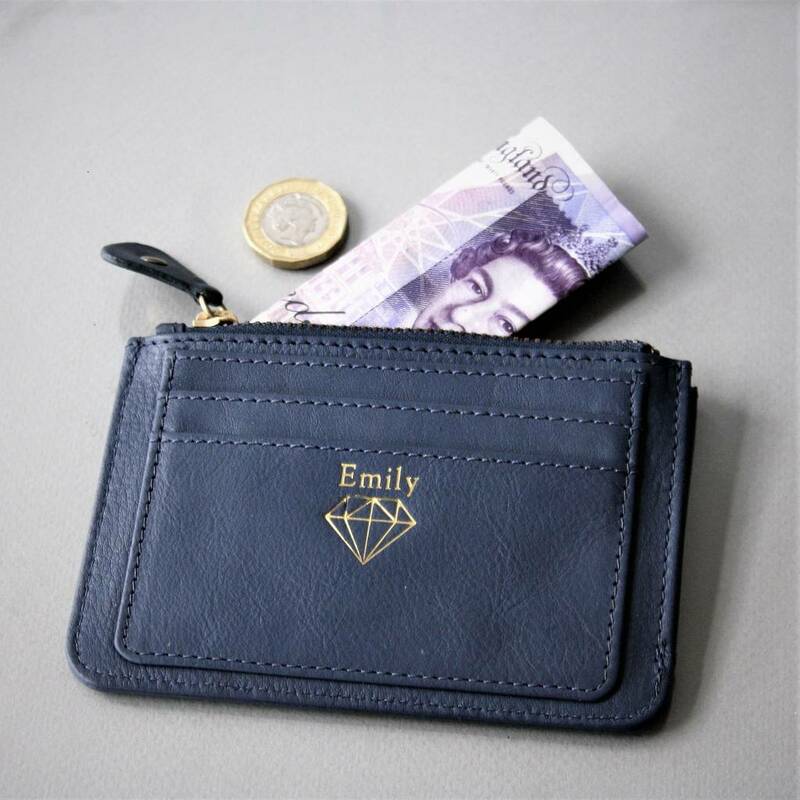 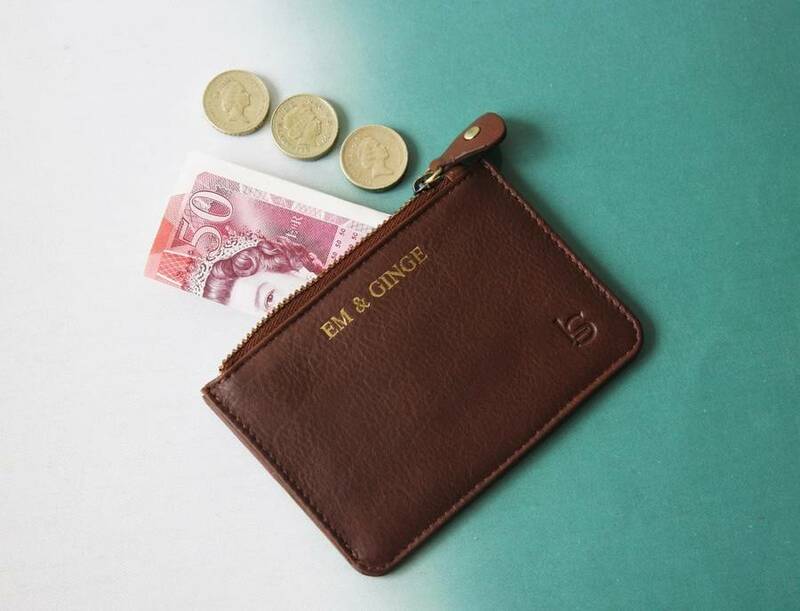 The purse has been designed to be compact, it will fit cards, coins and cash folded. 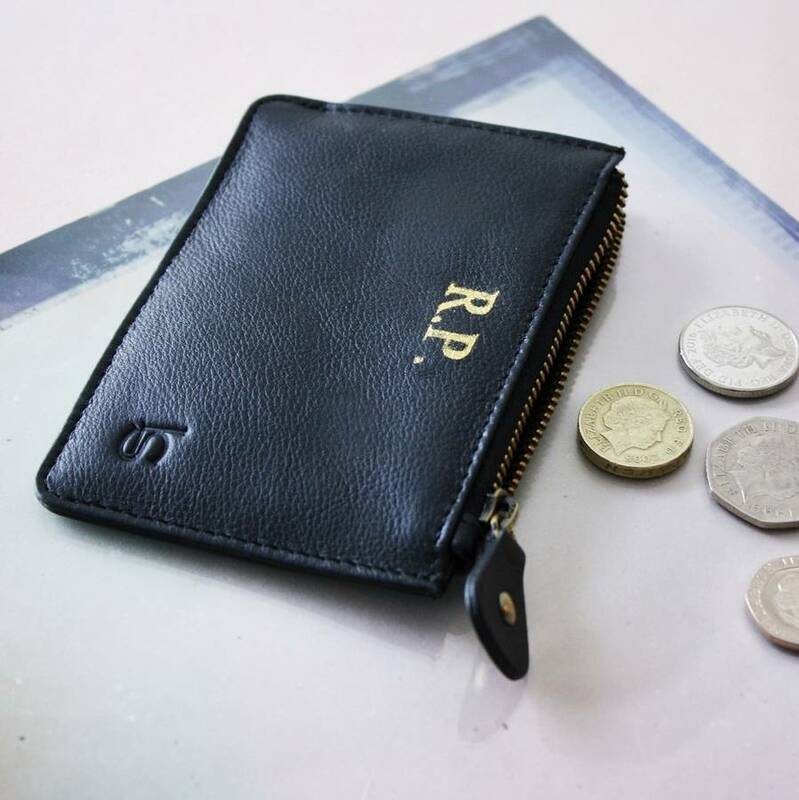 Made from the finest quality leather ensuring not only that it will have a great life span but the leather will only get better with age. 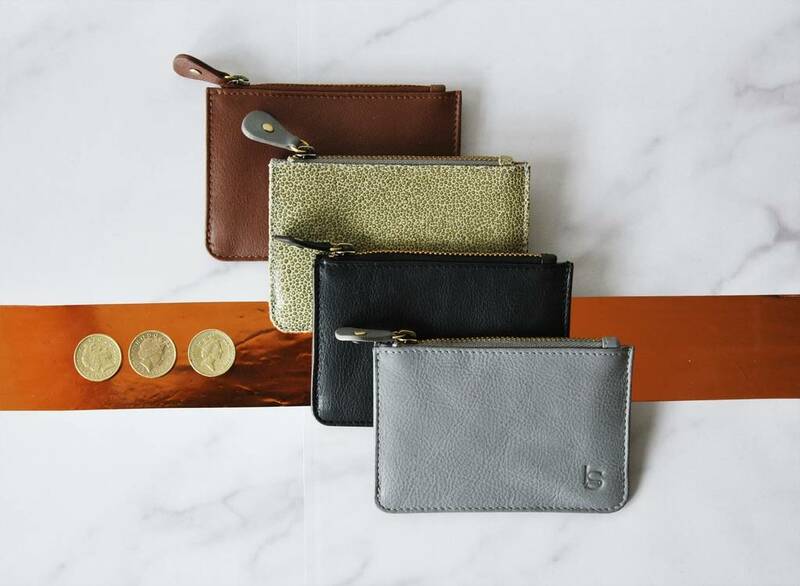 Avaliable in four leather colours: Black, Grey, Tan and Stingray Embossed leather. 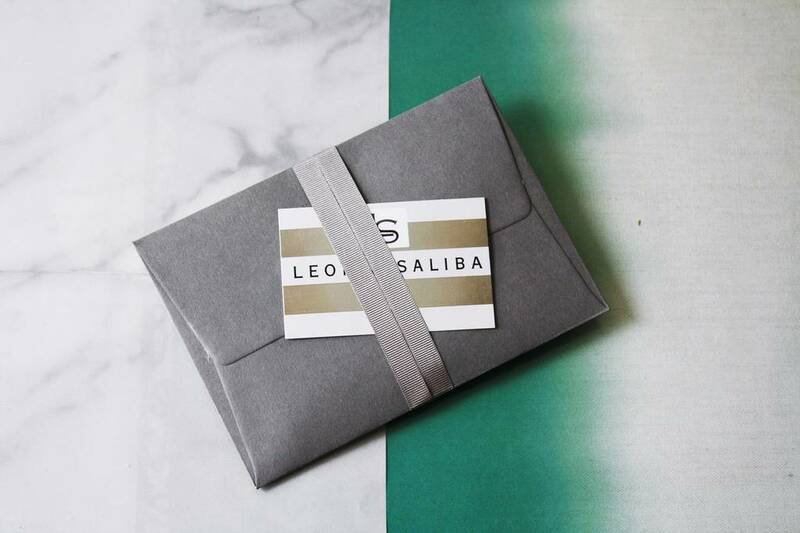 This product is dispatched to you by Leonie Saliba.